The SC Green Party’s annual State Convention, which will nominate candidates for statewide offices for the 2006 elections, will be held on in Columbia on Saturday afternoon, April 22, 2006. Details will be announced by the Steering Committee in the next few weeks. Official delegates to the state convention must be chosen through precinct meetings and county conventions leading up to the state convention, following the timetable set up in the bylaws. However, all SC Green Party members are encouraged to attend the convention. Nominations are now open for election to the Steering Committee. Nominations must be received no later than April 8th (two weeks before the State Convention). Steering Committee members will be elected by delegates to the State Convention. Nominations may be emailed (just reply to this email or to davidpwhiteman@yahoo.com) or mailed (SCGP, P.O. Box 5341, Columbia, SC 29250). In order to be eligible to be on the ballot, anyone nominated must certify by April 8th that they (a) are interested in being on the ballot, (b) are a member of the Party, and (c) do not occupy a leadership position in any other political party. All nominees should also submit a brief personal statement for inclusion in the SCGP Bulletin and the State Convention agenda packet. After nominations are closed on April 8th, the Steering Committee will provide a final list of nominees. According the SCGP bylaws, in order to be considered a member of the Party for meetings and conventions, a citizen must have either (a) paid annual dues or (b) been an active member of a party organization in the state. To be sure you are a member for 2006, send in your $25 annual membership contribution. You can send your checks to SCGP, P.O. Box 5341, Columbia, SC, 29250. 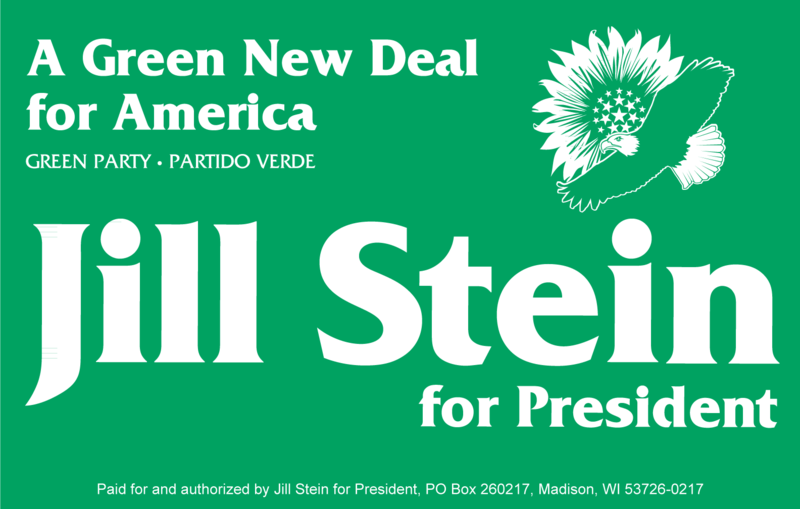 One major priority this year is to build strong local Green Party organizations in every area of the state. If you see a local party for your area in the list below, please contact the person listed. If you don’t see a local in your area, please volunteer to help organize a local group (especially if you’re in Charleston)! For assistance to get you started, contact Bill Bobo, newwines@aol.com, 803-279-9604. Next meeting is March 25th, 4:00-5:00 PM, Simkins Center, 2025 Marion Street, Columbia. If you would like to receive the Bulletin, send an email to David Whiteman (davidpwhiteman@yahoo.com). The Midlands Green Party will be holding County Conventions for Richland and Lexington Counties on Saturday, March 25th, from 4:00-5:00 p.m., at the Modjeska Simkins Center, 2025 Marion Street(between Calhoun & Elmwood). We will be nominating local candidates for 2006 elections and selecting delegates to the State Convention on April 22nd. The York County Greens will be holding their county convention on April 15th, from 10 AM to Noon. The convention will be held at the York County Library located in Baxter Village near the corner of Hwy 160 and I-77. Arnold Karr, candidate for Superintendent of Education, will be the keynote speaker. The convention will choose local leaders for the next year, and delegates to the state convention. Plans are in motion to adopt resolutions on topics of a local and national nature as well. Any candidates who have filled out applications to seek the Green Party nomination for local or county-wide office by the March 30th, noon deadline will also be interviewed, and a recommendation to accept or reject the nomination will then be submitted to the State Convention the following Saturday in Columbia.